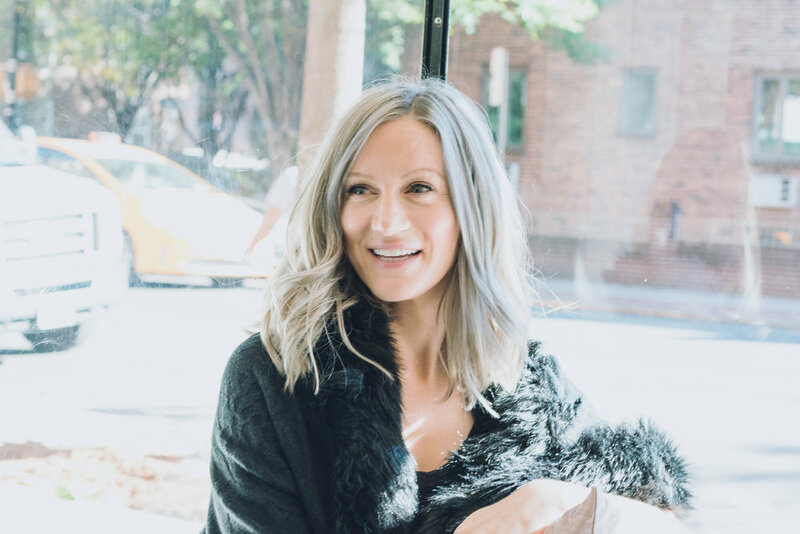 Stylist and Melo Yelo salon owner, Barbara Crowe O'Brien, has made a name for herself in the hair industry through hard work, positive energy and desire to face all obstacles. "I feel blessed to be able to do what I love! There is nothing better than making someone feel their best!" Barbara says. 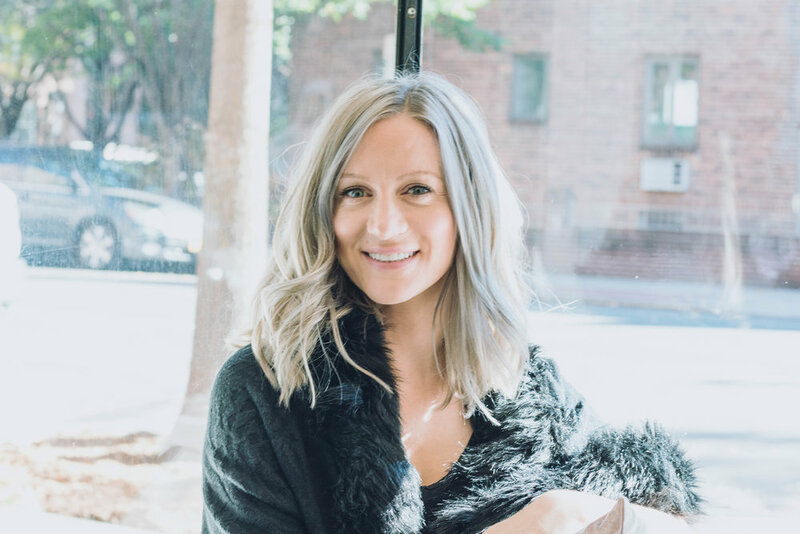 Whether doing extensions, creating a rich color or keeping her clients hair shiny and healthy, Barbara's attention to detail and her ability to create unique looks for all her clients is what keeps her motivated. Molly Lloyd is a Senior Stylist with over 10 years experience at Wella Master Color Expert, having trained in Dublin & London with Toni and Guy. Molly is an award winning stylist, coming second in IHF All Ireland Hairdressing Championship. She offers her clients an outstanding experience; not only are they happy with their style, they are happy with their stylist relationship. Molly aims to build a loyal, quality client base through great styling and creating a welcoming friendly environment. She is very passionate about learning new skills and techniques, and feels a hair stylist never stops learning. Molly looks forward to meeting all of her new, lovely clients of Melo Yelo.